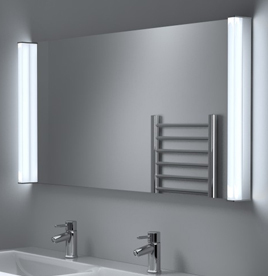 Our range of bathroom mirrors are designed to deliver the timeless style you expect whilst featuring a range of impressive features. 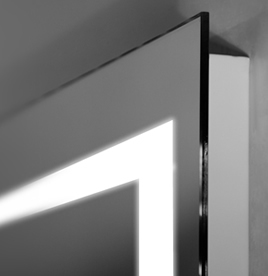 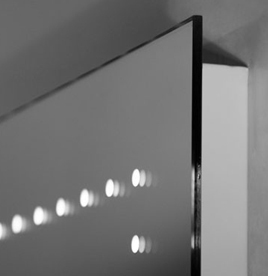 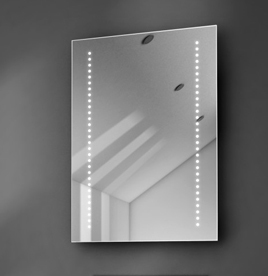 With style and functionality at the forefront of our thinking, our mirrors have been designed to the highest possible standards exhibiting outstanding quality and great innovations to suit every need. 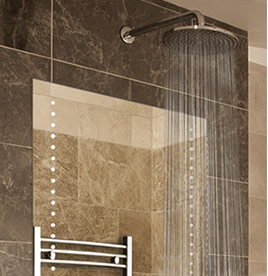 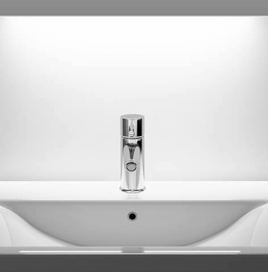 We aim to please, with an extensive range of styles and novel features, available in numerous combinations. 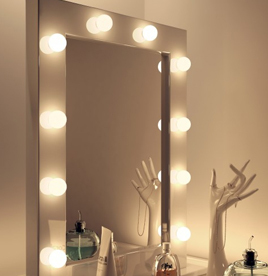 We really do have the perfect mirror for just about anyone. 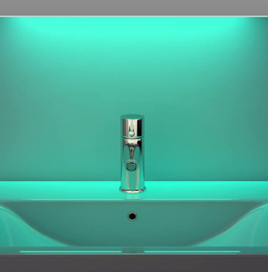 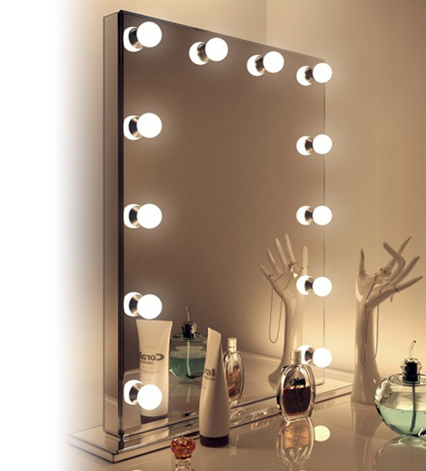 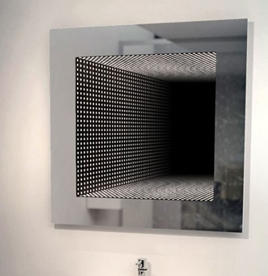 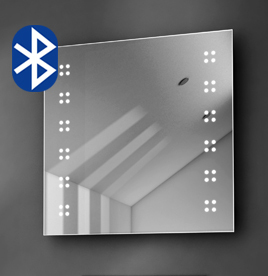 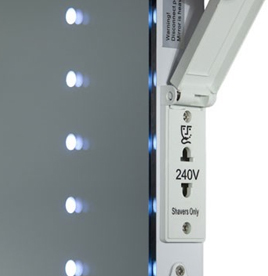 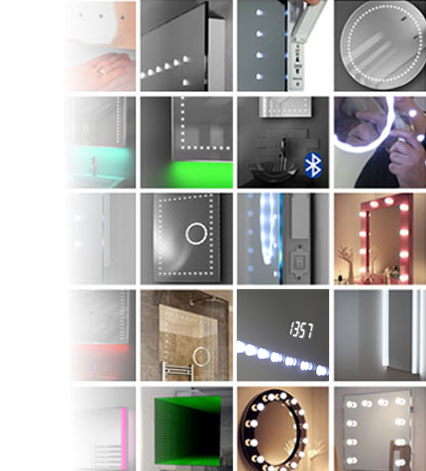 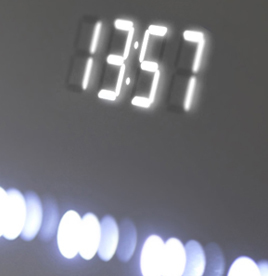 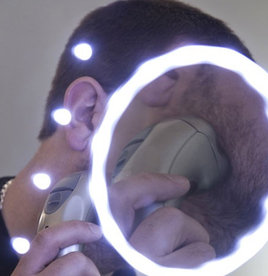 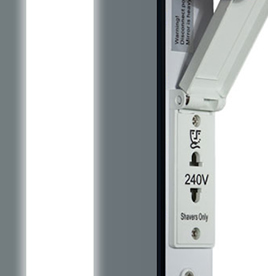 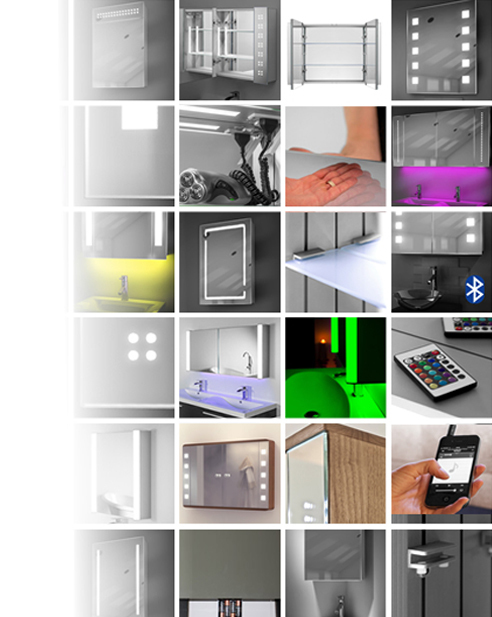 Our illuminated mirrors offer wonderful solutions, such as the in-built 240v shaver and toothbrush socket for power just where you want it, demisting technology to keep the viewing surface forever fog-free, clever magnification for those precision jobs, and even built-in Bluetooth speakers to bring music into your bathroom. 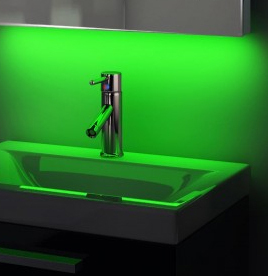 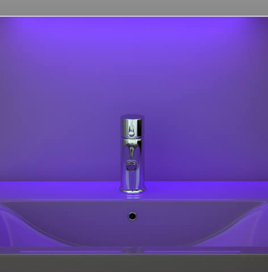 Furthermore, we have luxurious ambient lighting options, including the glorious Colour Change range. 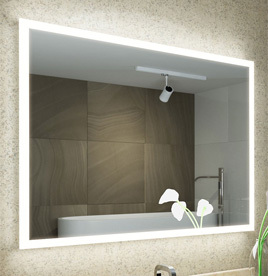 Our mirrors feature highly energy efficient LED bulbs, providing the complete modern solution- fantastic illumination and minimal consumption. 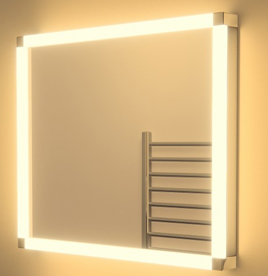 Free next day delivery is available on all our products, and every mirror has a 10 year warranty with a manufacturer’s guarantee.